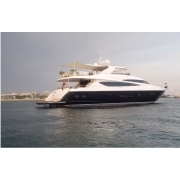 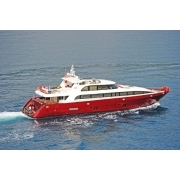 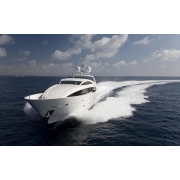 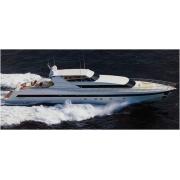 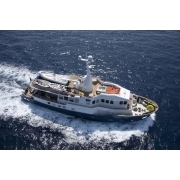 Motor Yacht	Il y a	8 produits. 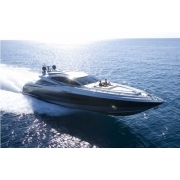 Style, elegance and modernity are the best way to describe this Riva Open 63'The structure of this yacht is simply pure and harmonic. 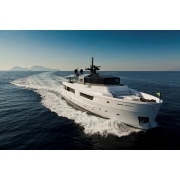 M Ocean is a luxury Arcadia yacht who offer a splendid interior with a wide living space.This 35 m yacht is the only 6 double cabins available on the market.